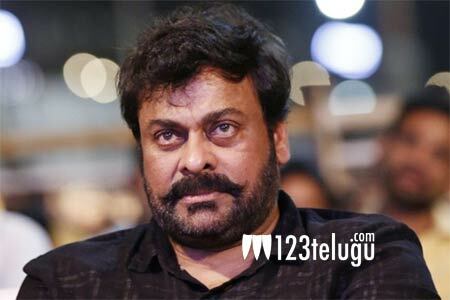 123telugu had earlier reported that Megastar Chiranjeevi will be participating in the silver jubilee celebrations of Movie Artiste’s Association (MAA) in the US. However, Chiru also has a much important mission as part of his US tour. The latest reports reveal that Chiru, along with a few members of the MAA, will organize a mega fundraiser in the US. The charity event’s target is to raise 2 crore for the construction of an old-age home for the senior members of the MAA. The proposed new building will come up on the outskirts of Hyderabad. More details about MAA’s 25 years celebrations and the fundraiser will be out soon.